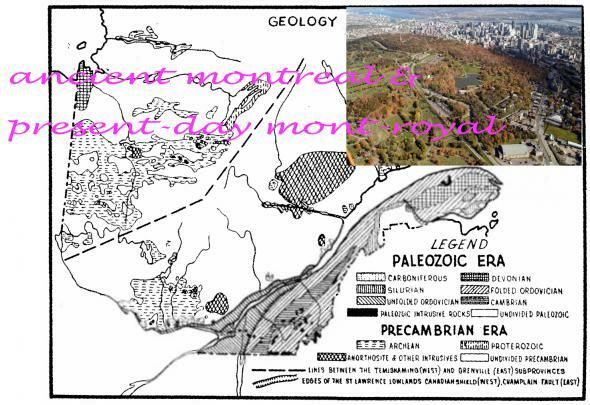 Have you always wanted to know the ancient origins of Mont Royal? The magma? The minerals? The whales that once swam over Montreal? Tune in to final episode of Listening at Street Level for a most epic tale, plus the second soundwalk with Eric Hanson as he climbs the mountain in a snowstorm. Listen to the podcast for a 1-hour adventure HERE.